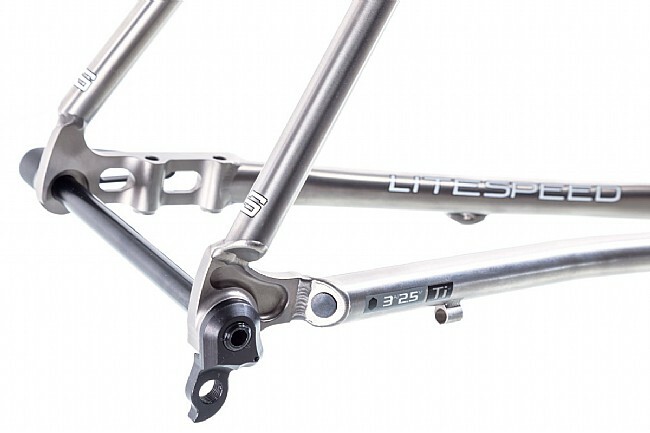 The Litespeed 2017 T5 Disc Frameset is a versatile platform perfect for exploring the open roads or punishing the pack. 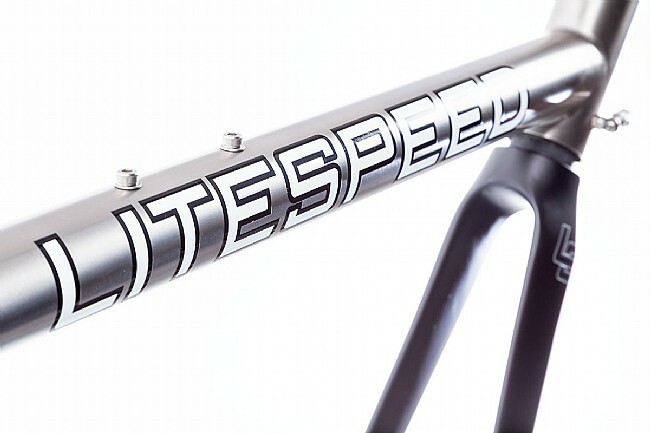 The lightweight titanium frame features Litespeed's Gran Fondo geometry, providing all day comfort and the ability to respond to the peloton. 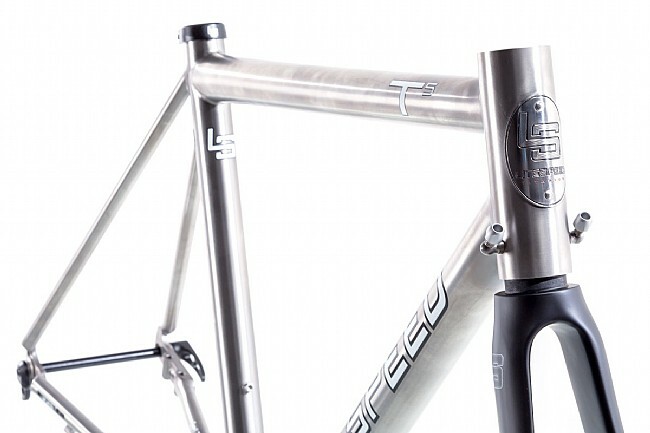 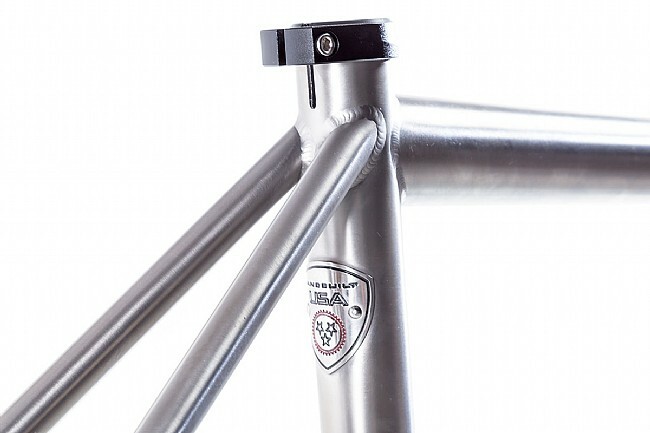 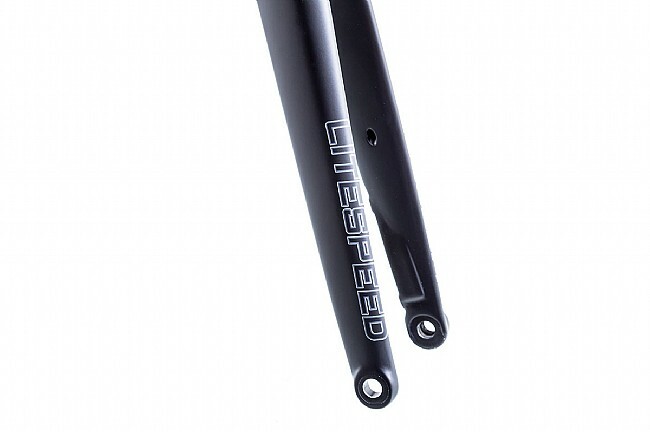 This T5 frame features a 2-3cm taller stack than the Litespeed T2 frameset, making this the ideal frame for taller riders or those looking for a more upright riding position without sacrificing performance. 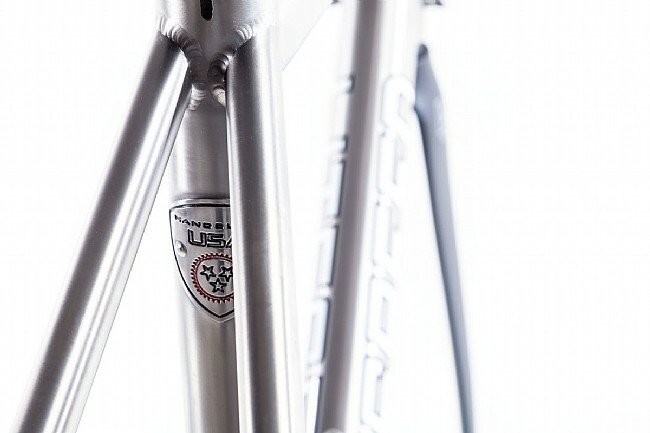 The T5 disc-specific frame uses flat mount disc calipers, removing the need for a rear brake bridge and shedding weight while delivering confidence inspiring all-weather braking. 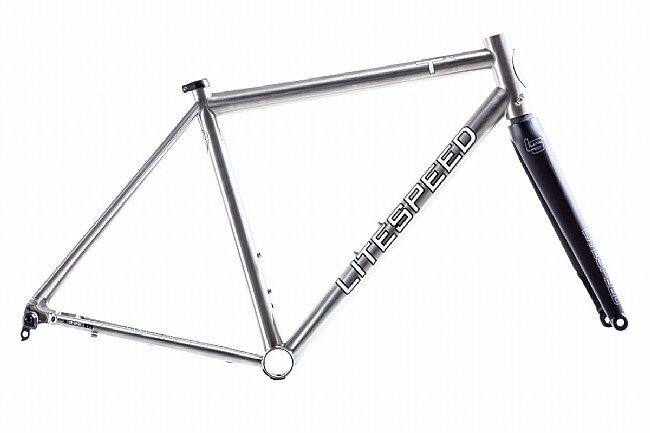 With the feather-light Litespeed flat mount tapered fork working to perfectly complement the precision-built front triangle. 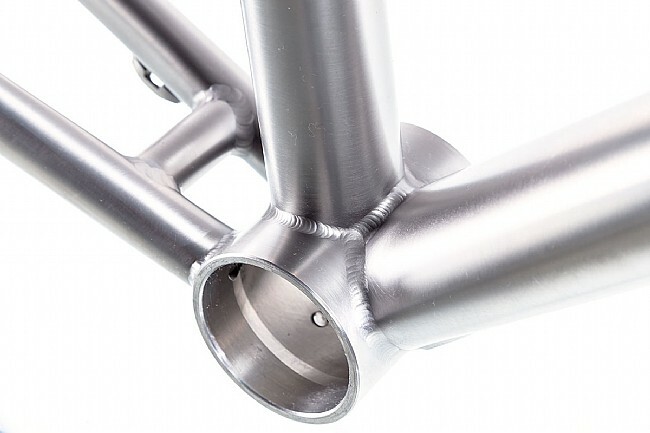 With the oversized and ovalized downtube and oversized tapered toptube, the T5 is designed for precise handling and stiffness. 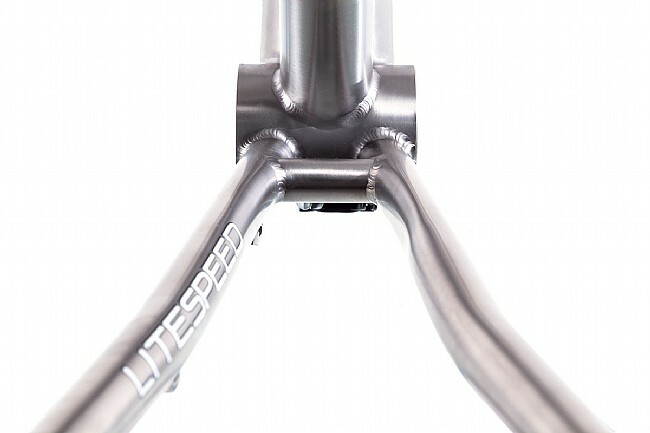 The inclusion of dual thru axles (12mm front, 142x12mm rear) eliminate lateral flexibility and increase traction.